Welcome back! 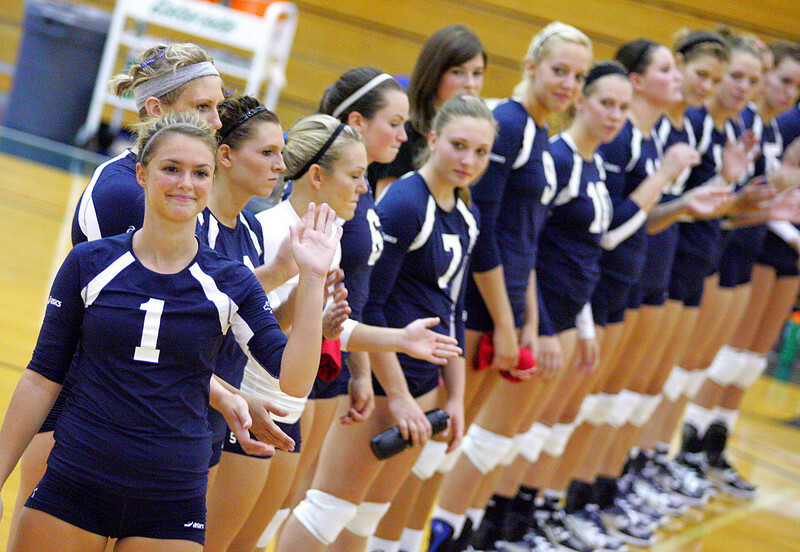 The ladies opened their home season by defeating Wayne State in three sets. Check back soon for more photos, as the squad plays again on Saturday and Sunday.